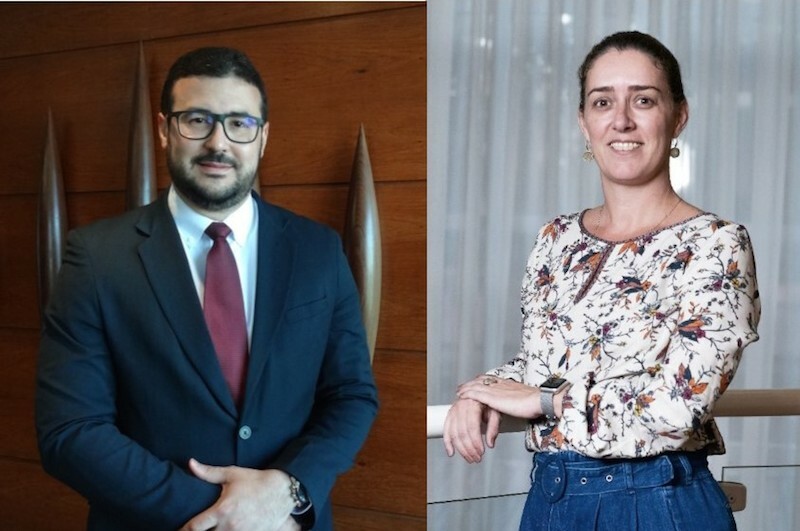 Bruno Sabino is an Accounting Manager and Luciana Uchoa is Director at Domingues e Pinho Contadores. Photo courtesy of DPC. Companies may be surprised at the positive impacts on the company’s balance sheet with the adoption of the new accounting standard IFRS 16, published by the International Accounting Standards Council, since it is possible to have a better relation between net debt and profits before interest, taxes, depreciation, and amortization. The new IFRS 16, although published in 2016, became effective in more than 100 countries adopting the accounting standard, including Brazil, in January 2019. With the adoption of IFRS 16 (CPC 06 R2), companies must identify the majority of all lease contracts in the balance sheet, dividing them into assets and liabilities, since the right to use the leased asset will be recognized in the asset, and, in liabilities, the total amount of the debt considering the total contract, adjusted to present value. For this reason, the contracts must be analyzed to evaluate whether leased or leased objects should be registered in accordance with the standard. These changes do not directly affect the lessor, but rather the lessee, since under IFRS 16, a leased or leased asset must be identified as an asset in the company’s balance sheet. The standard mainly affects companies of oil and gas, energy, logistics, airlines and retail areas. The greatest difficulty is in the classification of contracts, because some questions need to be asked, for example, if the asset is identified and if the lessee gets all the economic benefits of this asset. It is also important to identify who makes a decision on “how to use and what the purpose of it”. The transition is identified as key and relevant in the initial valuation of compliance with the standard. Having the correct determination of the transition methodologies (complete or modified retrospective) and the best adaptation to the company’s reality will make the deployment and the comparability of information easier in following years, in addition to reduce the cost of this adequacy. The adaptation to the IRFS 16, although requires a hard work, brings transparency to the company’s financial statements. Regardless coming into force in 2019, companies should mention the influence of the application of the standard to the 2018 financial statements.